Welcome to Killer Queens. The show about all things horror from a female perspective! We're glad you are here. 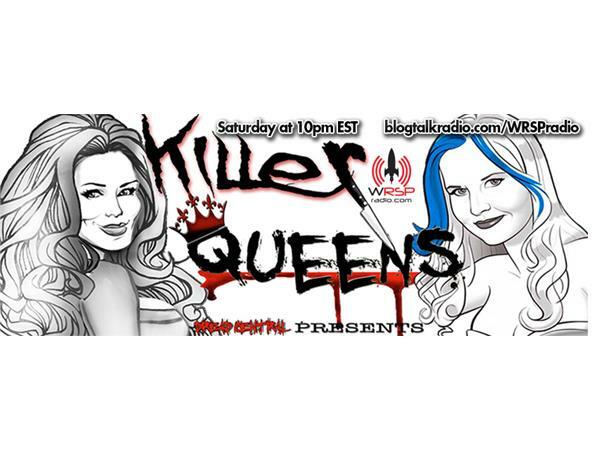 Join your hostesses, Vanessa Gomez and Staci Layne Wilson, as they sit down and interview the amazing Sandy King Carpenter, the wife of famous horror director John Carpenter. She has led a very storied Hollywood career and loves to share her knowledge. Please enjoy this episode and be sure to tune in every other Saturday night for more episodes of Killer Queens. You can also see more at our website www.wrspradio.com.